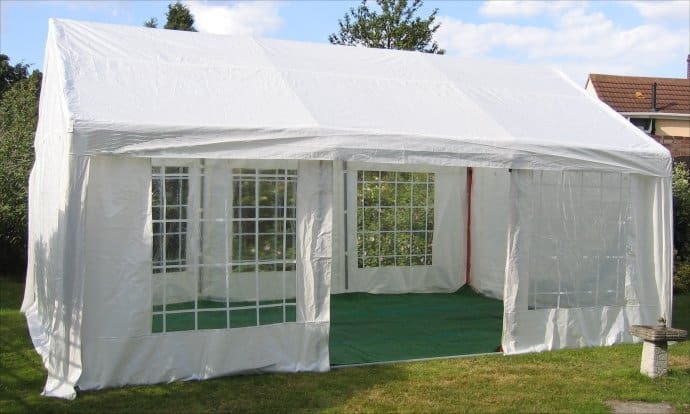 All marquees are of the highest quality offer complete protection from the elements and give you a spacious way to accomodate your guests. I have just used CB Bouncy Castles and have to say they are brilliant. There helpfulness and service was miles in front of any other firm I rang for a quote. On the day of the event they were on time to drop off, on time to collect and were very professional at all times with everything tested and checked perfectly.I will use them again and can recommend to anyone looking for a bouncy castle. © Copyright 2018 We operate within a 20 mile radius of Basildon, Essex, 7 days a week!